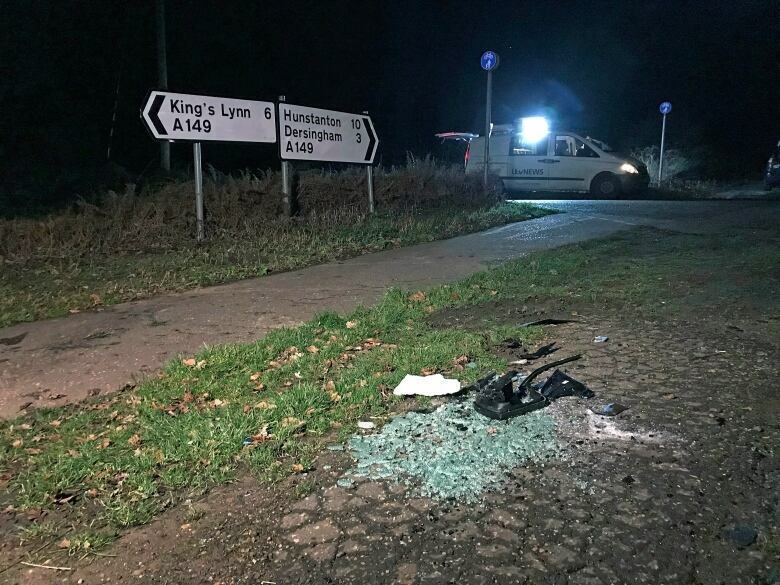 Prince Philip was uninjured in a car crash on Thursday near the Royal Family's Sandringham Estate in eastern England, according to Buckingham Palace. Prince Philip, the husband of Queen Elizabeth, was uninjured in a car crash on Thursday near the Royal Family's Sandringham Estate in eastern England, according to Buckingham Palace. 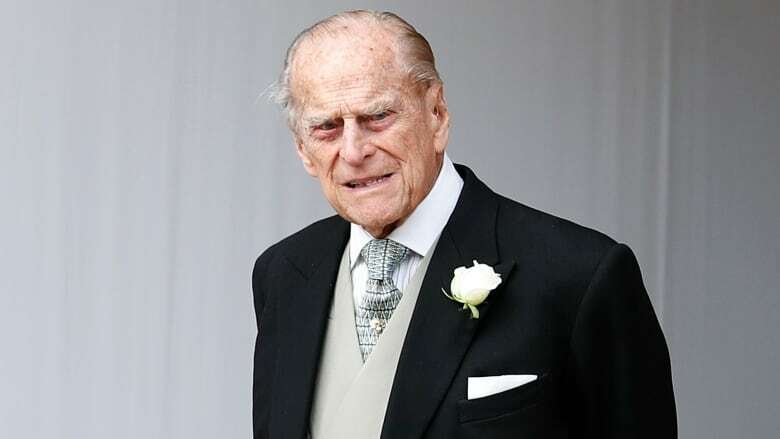 BBC reported that the 97-year-old Duke of Edinburgh was driving a Range Rover and that the vehicle landed on its side after a collision. It quoted a witness as saying Philip was "very shocked" and shaken after the collision. The Norfolk Constabulary says officers responded to a reported collision and two people in one of the vehicles were treated for minor injuries. The palace said a doctor examined Philip as a precaution and confirmed he wasn't hurt. Witnesses described seeing broken glass and debris at the scene. Police did not say how the accident happened and there was no indication anyone was arrested for a driving offence. Police said the drivers of both cars, a Land Rover and a Kia, were given alcohol breath tests under routine procedures following a collision. The force said both drivers tested negative. "The male driver of the Land Rover was uninjured. The female driver of the Kia suffered cuts while the female passenger sustained an arm injury, both requiring hospital treatment," the police force said in a statement. Philip had a passenger in his car, but the palace did not identify the person. It is likely the prince was travelling with a protection officer, a standard security procedure for Britain's senior royals.